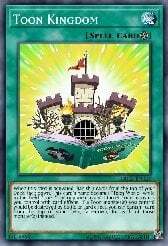 I realize that many people have heard of the Toon archetype, and I realize that many people have tried and built a Toon deck. However, most of these decks are, let’s face it, pathetic at best. They are too reliant on their draw, starting hand, and what your opponent is playing. With that said, I am here to completely change the way you look at these Cartoons. The first thing I am going to do is go over each of the cards I am running, and a general statement on why I am running them, or why I am running as many of them as I am. 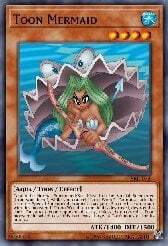 3 Toon Mermaid – Most people run her at 2, so it might come as a surprise that I am running 3. I have found you can never have too many of her, thanks to her Special Summoning ability. She also is a level 4, which makes great Xyz plays. 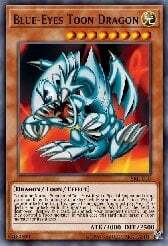 2 Blue-Eyes Toon Dragon – Again, some people play 3, some people play 1, it really depends on the deck. I don’t run 3 because it can clog up the deck at times, but it is a great attacking card (except for the 500 Life Points), so I run as many as I can. 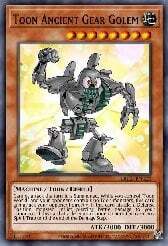 3 Toon Ancient Gear Golem – This is a card I feel like doesn’t get quite enough play. It has been a lifesaver, being able to attack without fear of backrow, and considering the fact that you can attack with a 3k beatstick without a Life Point cost, I see no reason not to run as many as I do. 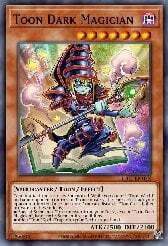 2 Toon Masked Sorcerer – Although the card does take up your Normal Summon without the help of something like Red-Eyes Toon Dragon, being able to attack directly AND draw a card is crazy good. 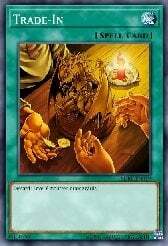 Simply put, it draws my cards to keep my matches from being draws. 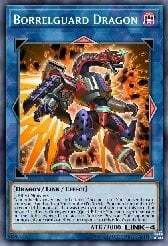 2 Toon Cyber Dragon – A monster with 2100 ATK that can Special Summon itself and attack directly? I’ll take it! Pretty helpful, being able to Summon itself on turn 1, or after you somehow lost a bunch of perfectly good monsters. 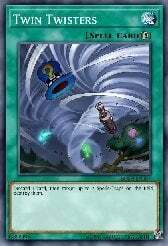 This card can become cloggy, so I will admit to stretching this card’s usefulness at 2. 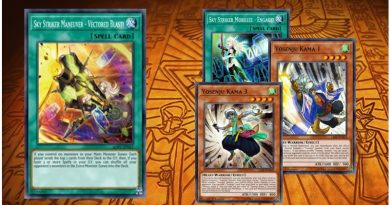 3 Toon Dark Magician – You had better be glad that this monster is on your side! 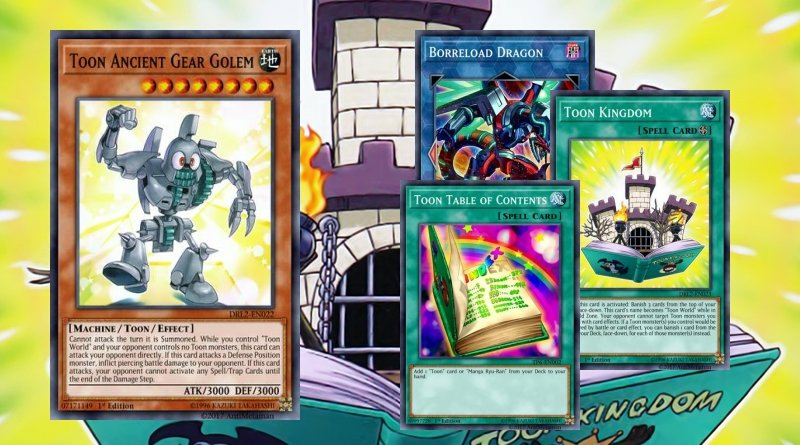 Although it does take your Normal Summon, it brings the house down by being able to Special Summon a Toon monster from your deck, or search for any Toon Spell or Trap! The price – 1 discarded Toon card. Never leave home without your most loyal subje- I mean follower. 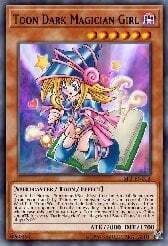 1 Toon Dark Magician Girl – She actually doesn’t play that much of a role in this deck. I only run her because she can attack on the turn she is Summoned, for either quick 1st turn damage, or for the last little bit of damage for the KO. 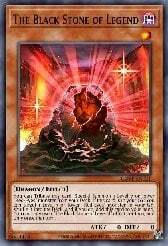 2 Black Stone of Legend – This card is pretty nice, being another dark that is pretty expendable, but also being able to call upon the mighty Red-Eyes Toon Dragon, for its niche Summoning powers. 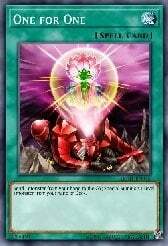 It also can send Red-Eyes back to your Deck after it has been either Tributed or destroyed. 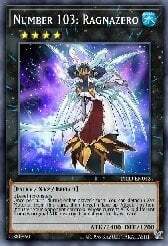 2 Edea the Heavenly Squire – This is a card that a lot of people have failed to realize the potential of. 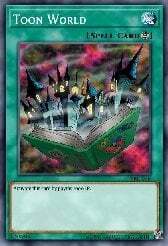 Being able to call this out, and using its effect to basically bring out any Toon it your hand, is very nice. Must be paired with Eidos for the combo to work, however. 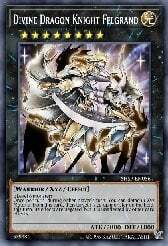 3 Eidos the Underworld Squire – The 2nd halve to the EE combo, and a great card that gives you another Tribute Summon, for the price of not having an Extra Deck for the turn (not that you need it anyway). The card is another combo extender piece. 2 Necroface – I would run 3 of these, if it weren’t semi-limited. 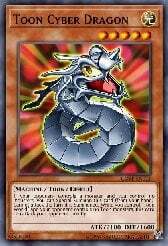 It is absolutely needed, and few people see that the card that are banished, even face-down, can be brought back by this phenomenal monster. 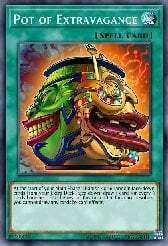 Although there is always a chance both copies will get banished, assuming they are not, you have a crazy-strong monster that just reset your deck. 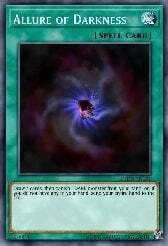 I have had this card help me more times than I can count. 1 Eater of Millions – This is more for a beatstick, though like Necroface, they will probably be used more for Tributes in order to attack directly. Conclusion: There are a ridiculous amount of monsters here, but each serves a purpose. With Toon’s search and draw power, whether in or out-of archetype. 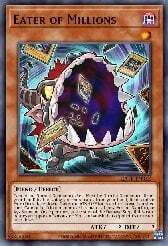 Some monsters, like Eater of Millions and Toon Dark Magician Girl, can be taken out if you are too worried about deck size. 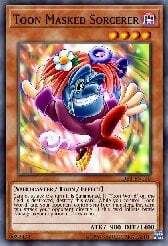 1 Toon World – Let’s all face it: Toon World is nearly completely useless. I am only running it as a staple-tech for cards that insist on removing field spells from the game. The 1000 Life Points, for no good effect besides being on the field, is absolutely pointless. 1 Comic Hand – One of the better Toon Spells, I regret not having the deck space to use a card that enables you to grab your opponent’s Borrelsword Dragon and turn it into essentially a 6k direct attack beater. Nevertheless, for sake of space, we can only run 1. 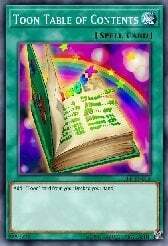 3 Toon Table of Contents – Possibly the best single searching card in all of Yu-Gi-Oh!, this card brings absolute searching power to the table (of contents). If you don’t run three, you are the worst deck designer in the history of deck designers. Enough said. 3 Trade-In – This card gives you a way to rid yourself of some of those high levels. 3 can be overkill at times, but I can’t say I haven’t had a duel where I have used all 3 within 2 turns. It draws cards, so enough is said. 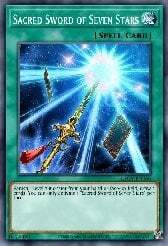 3 Sacred Swords of Seven Stars – I basically have this card for the same reason I have Trade-In, but with the additional bonus of being able to remove them from the field as well as the hand. You run 6 level 7 monsters – make them count. 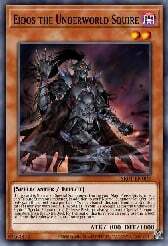 3 Allure of Darkness – Although you do banish a DARK monster for this, the deck runs more than enough DARK monsters to not have to worry about this being too dead of a draw. 2 Pot of Extravagance – You don’t exactly NEED an Extra Deck, and the extra drawing has came in handy more than once. The negative effect does burn at times, which is why I run 2 instead of 3, but with the search effects that Toons have, it has only been a minor nuisance. 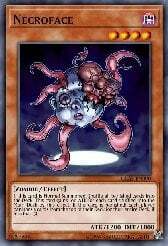 1 One for One – You run quite a few level 1 monsters, and this simply speeds them out of your Deck. 3 Vengeful Bog Spirit – This card is one of the better control cards. 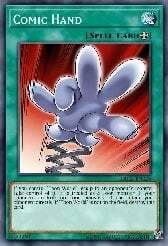 Your opponent won’t be able to attack on their first turn, migating your Toon’s negative effect, and you have the additional mental effect of choosing between destroying this or Toon Kingdom. 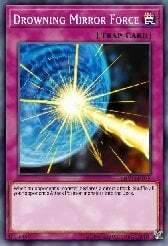 2 Twin Twisters – Spell/Trap destruction. Enough said. 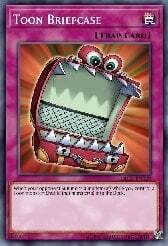 2 Toon Briefcase – This card is simply another search for your Toons, and being a searchable Solemn-Whatever, I decided to run it instead of the more common Solemn Warning or Solemn Strike. However, this is personal preference, and can be switched out accordingly. 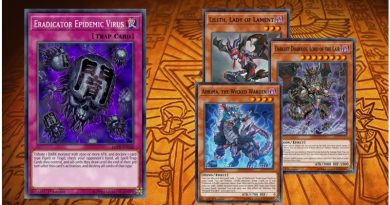 3 Royal Decree – This is one of the most useful traps you have at your disposal, being able to take out any traps your opponent might have tried to use against you. 2 Borreload Dragon – Borreload is my personal choice among the 3 Borrels, having been my Bacon-Saver more often than not (not literally). Too good not to run, but more of a personal choice for me. 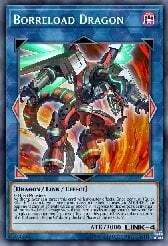 2 Borrelsword Dragon – Borrelsword has also been a card I don’t think I could survive without. 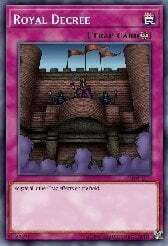 Very useful for stalling, or if you simply need to take out some of your opponent’s more annoying monsters. 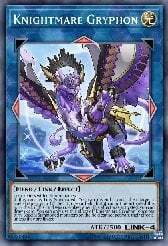 1 Borrelguard Dragon – I have the others, so why not? Pretty useful for defense as well. 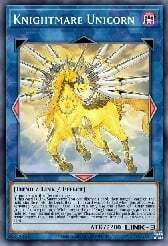 2 Kinghtmare Unicorn – Staple card that helps with field removal. 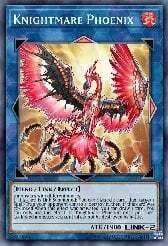 2 Knightmare Phoenix – Staple card that helps with Spell/Trap removal, because the deck struggles with it sometimes. 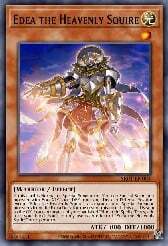 1 Knightmare Griffon – I love this card as well! 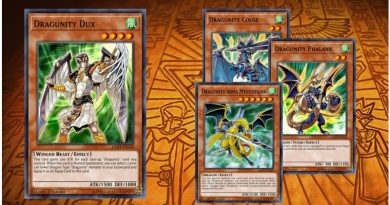 Brings back your Mirror Force, Comic Hand, Toon World (sadly, no Toon Kingdom L), Vengeful Bog, and more. 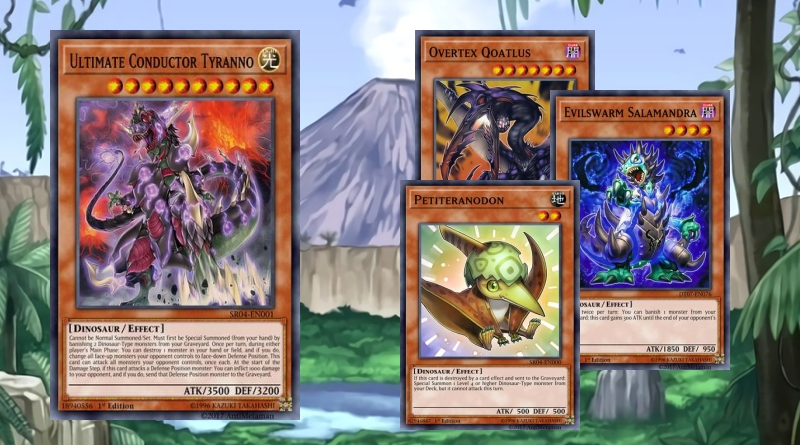 It also can help put a stop to quite a few decks, as Toon’s attacking abilities are continuous, not activated. 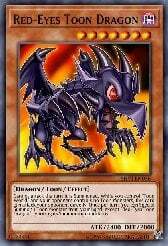 1 Darkness Metal, the Dark Steel Dragon – I find this card to be helpful for bringing back cards I have lost, as well as being able to get rid of extra monsters, while letting you recover a monster you like. 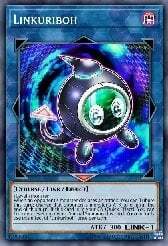 1 Linkuriboh – Because of your level 1 monsters, and because Kuriboh. 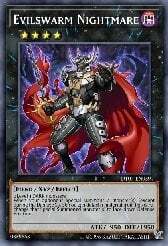 1 Number 103: Ragnazero – A personal favorite card, and very useful to help get rid of the monsters your opponent thinks need to be powered up to take out your annoyingly strong monsters. 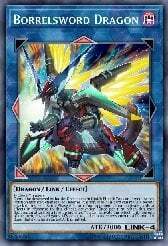 1 Divine Dragon Knight Felgrand – Negation as needed. More spot filler than anything else. 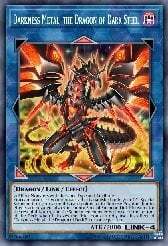 1 Evilswarm Nightmare – For quick stops against particular decks, and just to be annoying in general. Quite a bit here, but mostly random Links that go well in situational situations. It could be worse though, and quite honestly, I go into the Links more than I would expect from a non-Extra Deck-Deck. Just a fun little dino deck i put together!